My good friend Bufo boreas. I was walking in the forest when I saw him and I called Steve over to catch him. 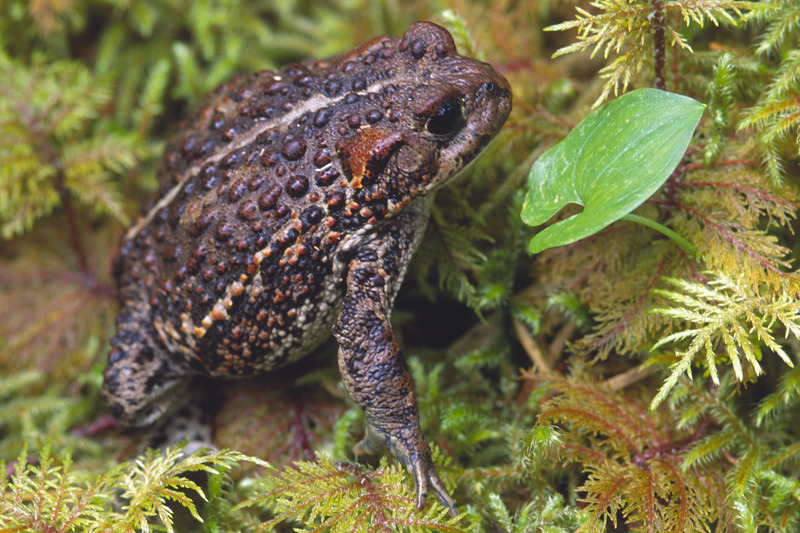 Turns out this toad isn't scared of people - it is toxic to eat so he put up with being posed on a near by patch of moss.